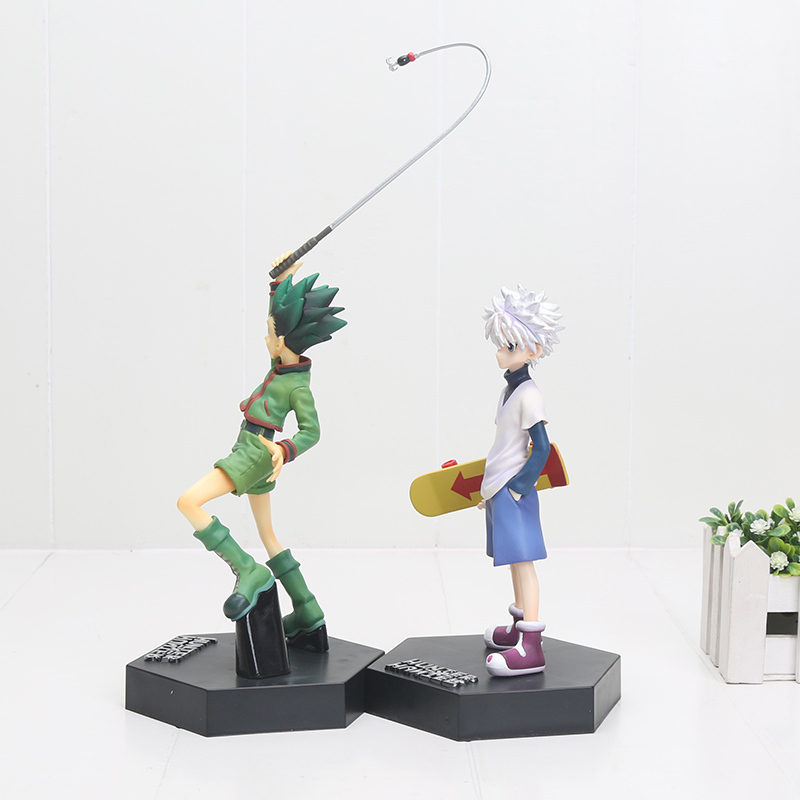 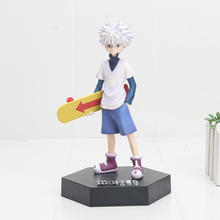 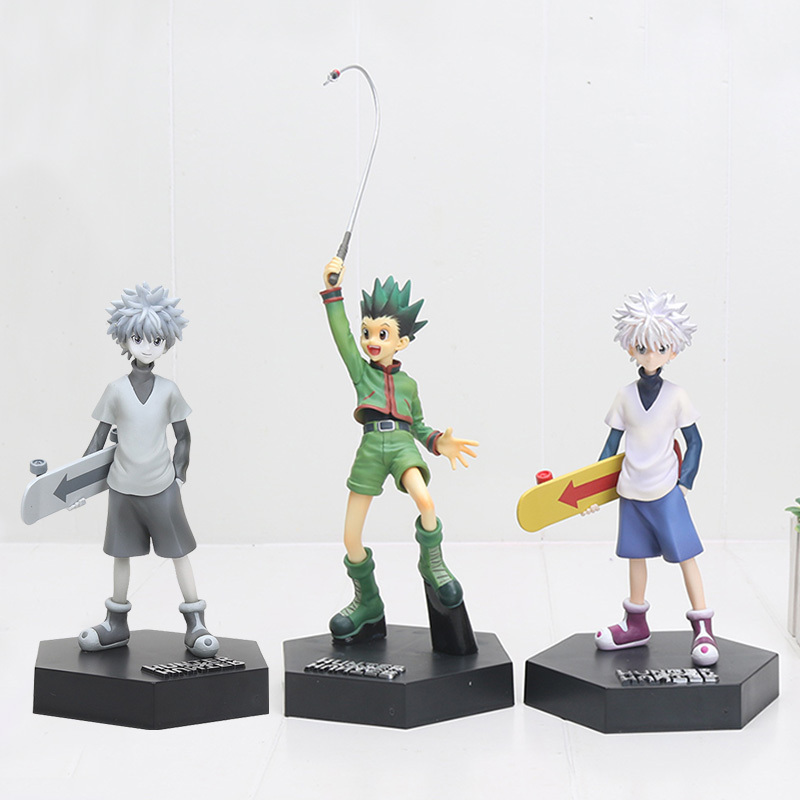 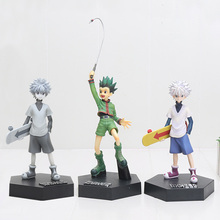 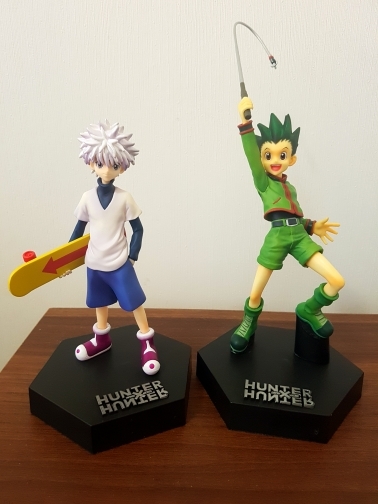 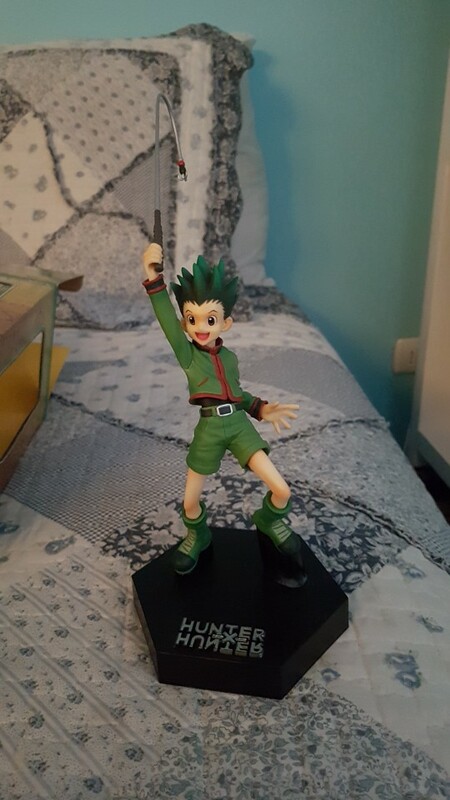 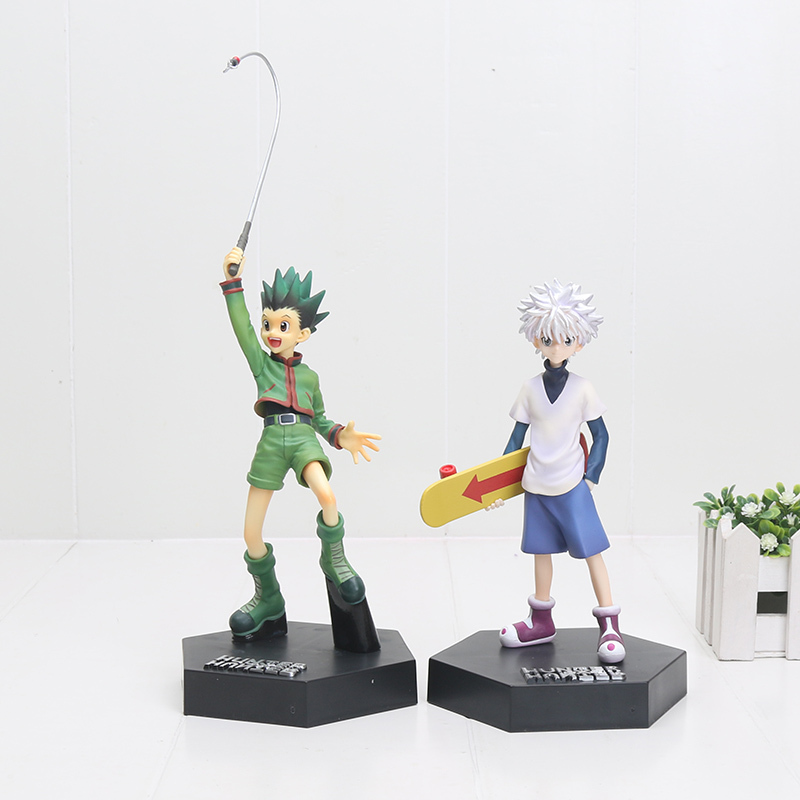 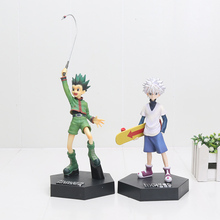 Gon Freecss and Killua Zoldyck action figure. 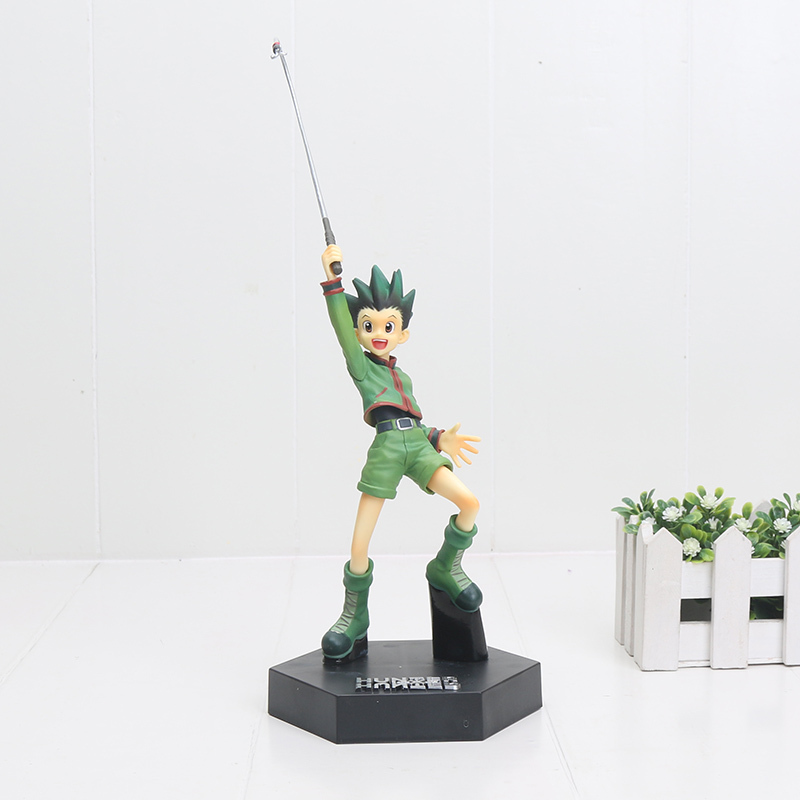 A collectible figure in limited edition. 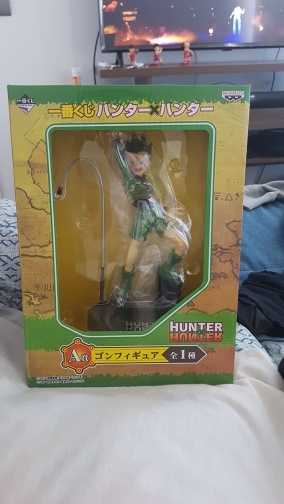 Beautifully finished product, received within .. Flawless .. 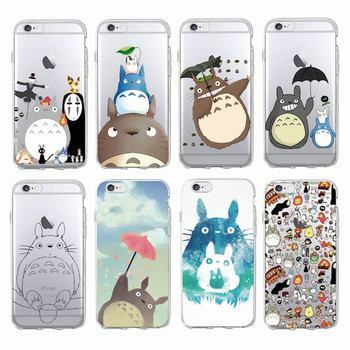 Recommend Price TBM great .. I am very funny figurine same as photo. 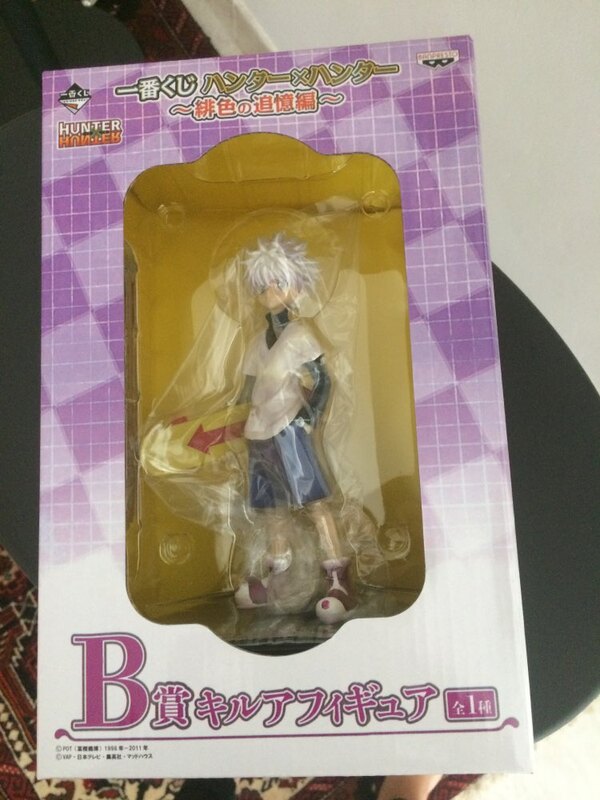 The figurine is coming in a carton what makes that the box is not at all abîmée.